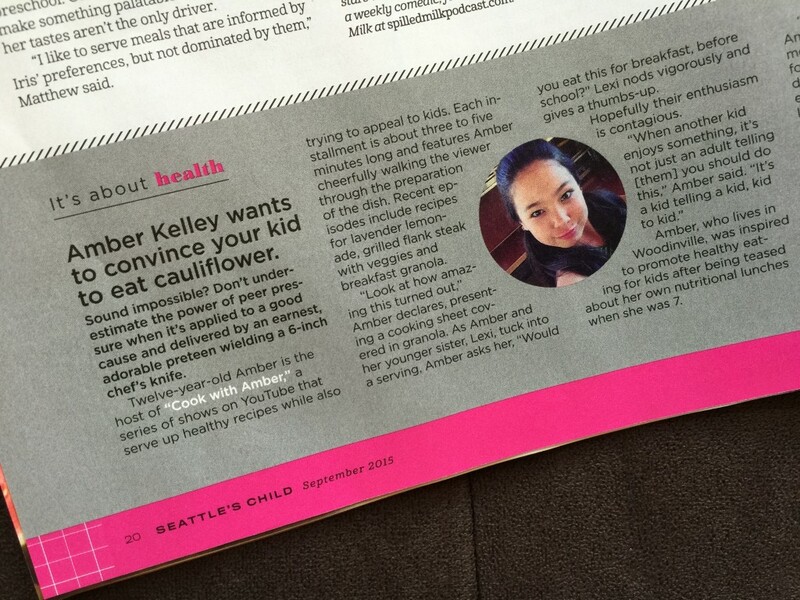 Thank You, Seattle’s Child Magazine! 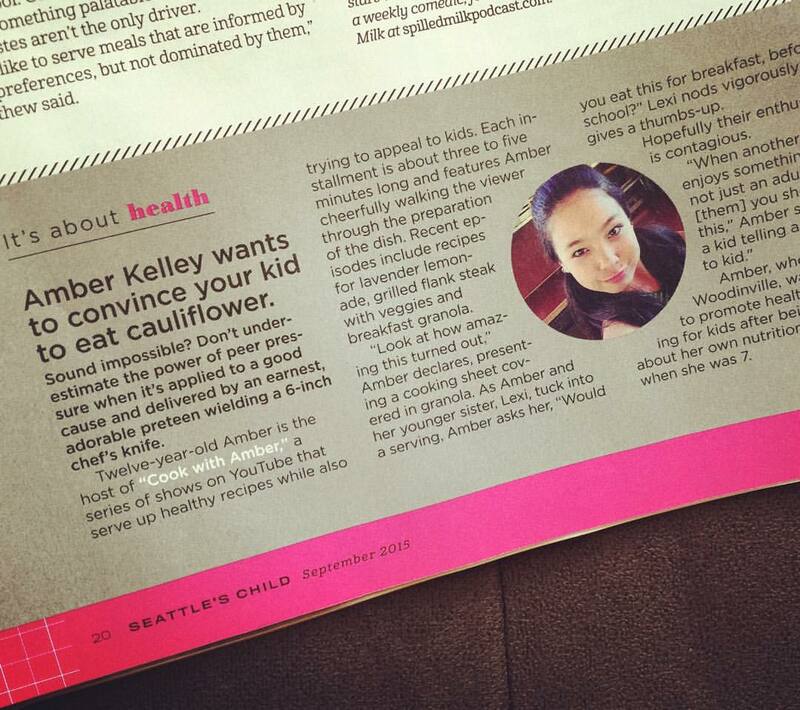 I am so honored to be in Seattle’s Child magazine…they did an article on healthy eating and all about Cook With Amber! It’s a great article. Read it online here. Thank you so much Lisa Stiffler, and Seattle’s Child!